January 31, 2019 in letter to the Editor, Prevention. Queensland’s sun is harsh. We have the unfortunate title of the skin cancer capital of the world and when children are at school, daily ultraviolet (UV) radiation levels are at their peak. This brings responsibility to schools, as well as a wonderful opportunity to educate children about UV and engender sun protective behaviours as second nature. We know that proper sun protection during childhood and adolescence reduces lifetime risk of skin cancer – so we need to ensure Queensland kids are best protected every day they’re out and about. This is why I am urging all Queensland schools to join the National SunSmart Program. 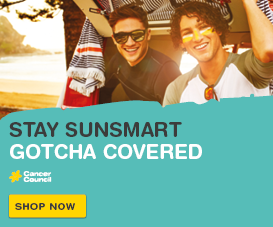 Since 1999, the National SunSmart Program has been recognising Queensland primary schools, Outside School Hours Care and early childhood centres who are leaders in helping to reduce the risk of skin cancer. I encourage Queensland parents, students and local communities to talk to their schools or child care centres about signing up. 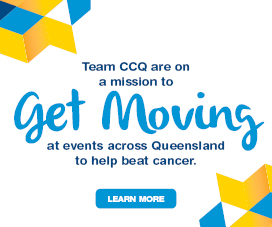 Successful applicants will be provided with a free SunSmart sign to proudly display, a certificate and ongoing access to educational resources. 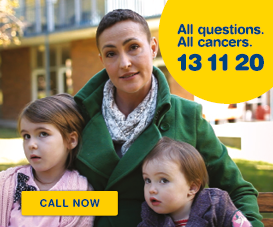 To apply, or find out more information, visit www.cancerqld.org.au/national-sunsmart-program.